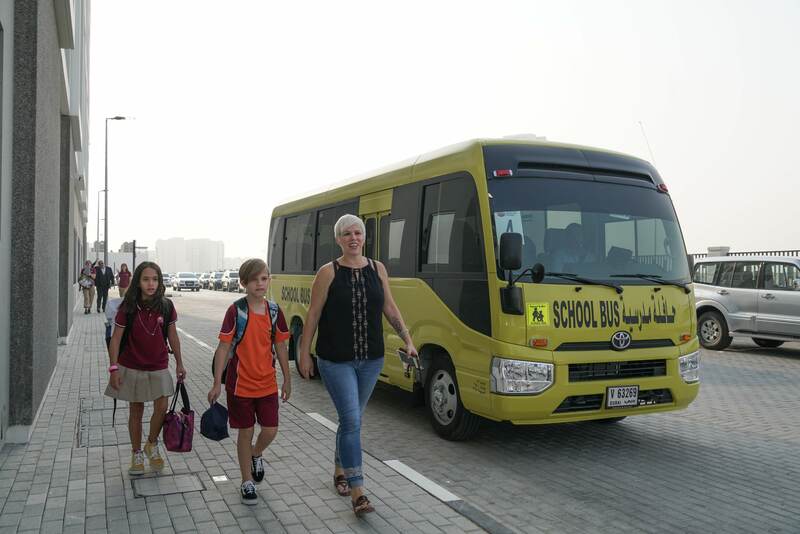 Dubai, United Arab Emirates, September 10, 2018: Yesterday, Esol Education opened doors to its new flagship Dunecrest American School, welcoming its founding students, and first graduating class of 2020, to a modern, world-class campus near Al Barari in Dubailand. “We are proud to welcome our founding students and faculty to Dunecrest American School. 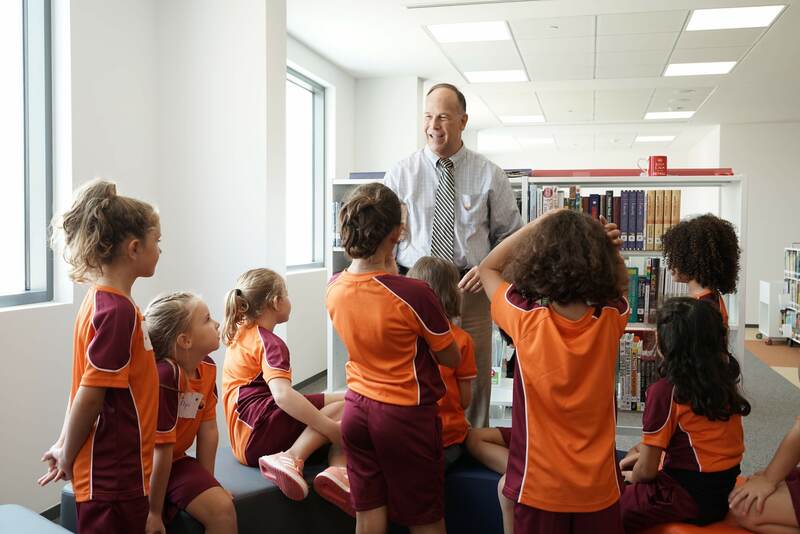 As a college preparatory school, our students will be challenged academically, while working towards their individual goals, aligned with their aptitudes, within a supportive, welcoming environment,” said Mr. Bill Delbrugge, Director of Dunecrest American School. "Students will thrive in the stimulating creative environment where they feel confident, relaxed and happy to learn. 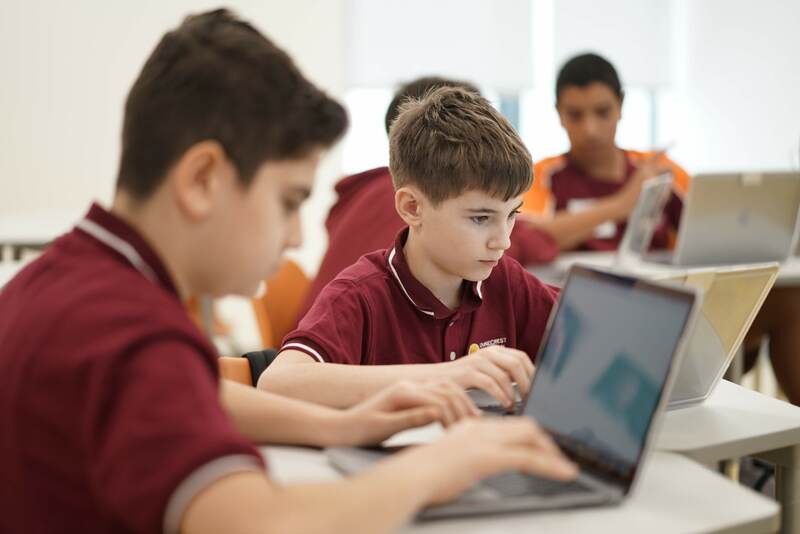 A focus on problem solving will engage students with real-world applications, encouraging critical thinking and lifelong learning"